Travellers visiting Ujjain for the first time would love their time spent at Hotel Atlas Palace. This property is fit for the visitors who want the best comforts during their trip whether it is business or leisure. 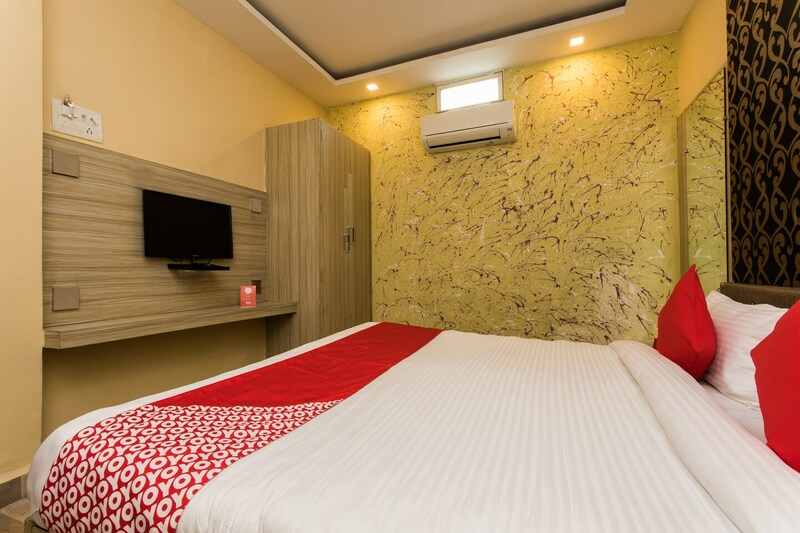 The room comes with the modern amenities that would provide homely feeling with modernistic walls, regal wallpapers, and wood work on the walls. An attached kitchen offers the freedom to prepare meals. Card payment facility, free Wi-Fi, and CCTV cameras are available for the convenience of travellers. Located nearby, Atithi Restaurant and Hotel Ramakrishna are amazing places to enjoy a lovely dinner. Its central location brings every important place closer and makes travelling easy.